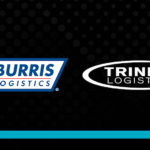 We are pleased to announce that Trinity Logistics is joining the Burris Logistics family. Burris and Trinity are long-standing family-run enterprises both headquartered in Sussex County, Del. 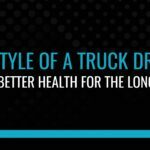 The companies are uniting for greater opportunities and to offer customers more end-to-end supply chain solutions. 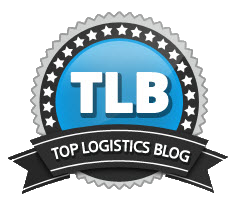 Trinity Logistics will continue to operate with its name and well-known brand, under the Burris Logistics umbrella.  The Banning Family started Trinity Logistics in 1979. Today, we have 275 Team Members across five Regional Service Centers, 100 agent offices, and arrange over 350,000 shipments each year, with annual revenues of $550 million. 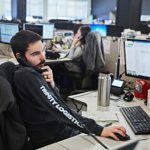 “As a 3 billion-dollar organization with 1,700 Team Members, 16 locations throughout the United States and multiple Business Units in the transportation and supply chain industry, Burris Logistics was poised to be the partner that would create more opportunities for the well-established Trinity Logistics,” said Donnie Burris. 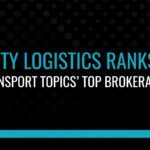 “The strong Trinity brand will remain in place, and their successful team will continue to focus on providing high-quality logistics, with the additional resources of our transportation assets and supply chain solutions,” said Nick Falk, President of Burris Freight Management. Through this acquisition, Trinity and Burris share the idea of “stronger together” as the organizations benefit from increased buying power, scale and advancements in supply chain technology. 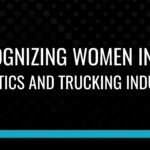 As we look to our future and ways to better serve our customers and carriers, we see this as an exciting opportunity to strengthen our services and offer innovative, technology-driven, end-to-end supply chain solutions.